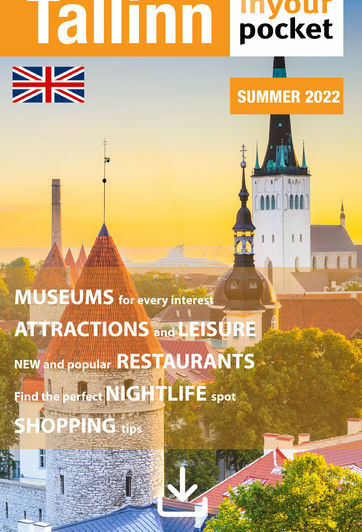 Occupying an enviable spot on what’s generally considered the very centre of Tallinn, the large, Finnish-managed Original Sokos Hotel Viru offers an unbeatable combination of amenities and location. Aside from several classes of spiffy rooms, a conference centre, two respectable restaurants and a popular nightclub, the hotel also has direct access to the huge Viru shopping centre, which can satisfy even the deepest of retail cravings. Rooms are furnished in a colourful, friendly style. Extra bed €20, pets €10.